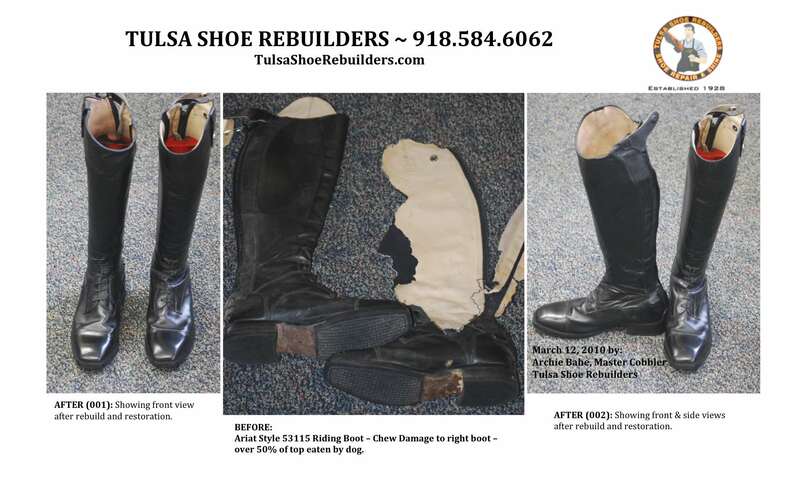 Repair My ARIAT English Riding Boots! 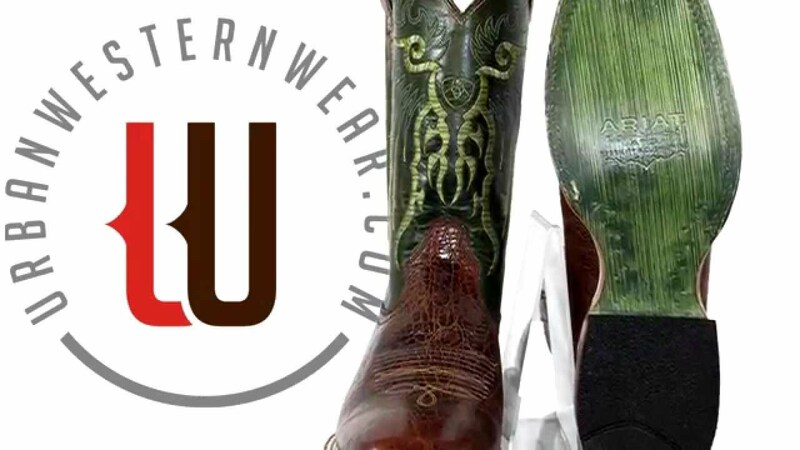 Repair My ARIAT Hunter Dress Zip Boots! 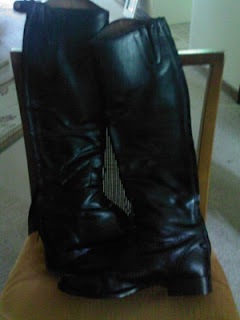 When the zipper on one of my DeNiro boots needed a minor repair, I was left with nothing to ride in for a few days (I rode anyway, sans stirrups). 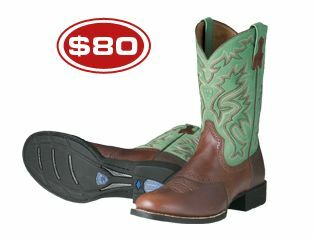 Repair My ARIAT Maestro Pro Dress Boots! 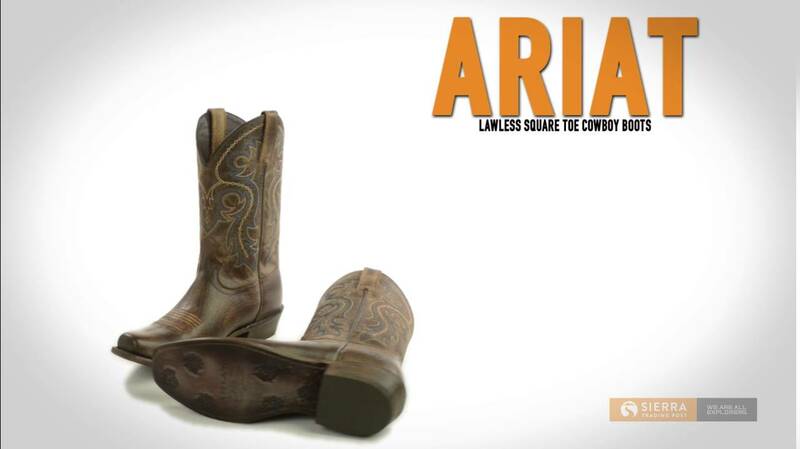 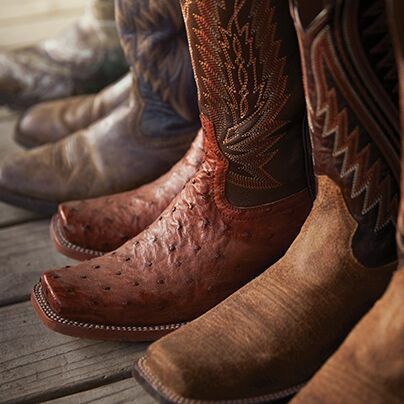 Repair My ARIAT Zipper Boots! 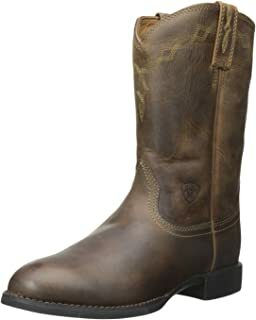 Repair My ARIAT Glacier Tall Boots!